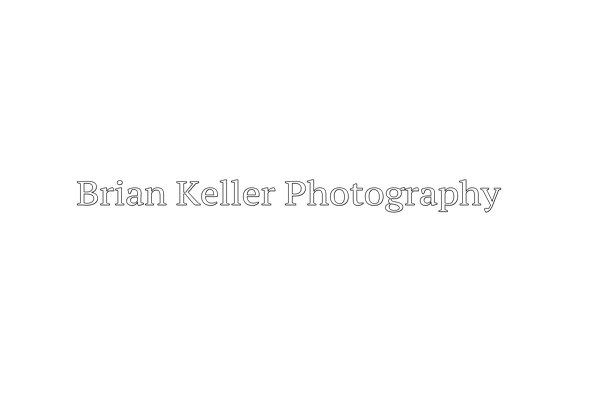 Brian Keller is a freelance photographer, specializing in portraiture, with a love for landscape and sports photography as well. Please consider using the links provided when choosing to buy something I've recommended. I receive a small commission, at no cost to you, which helps me continue this resource. Thank you!